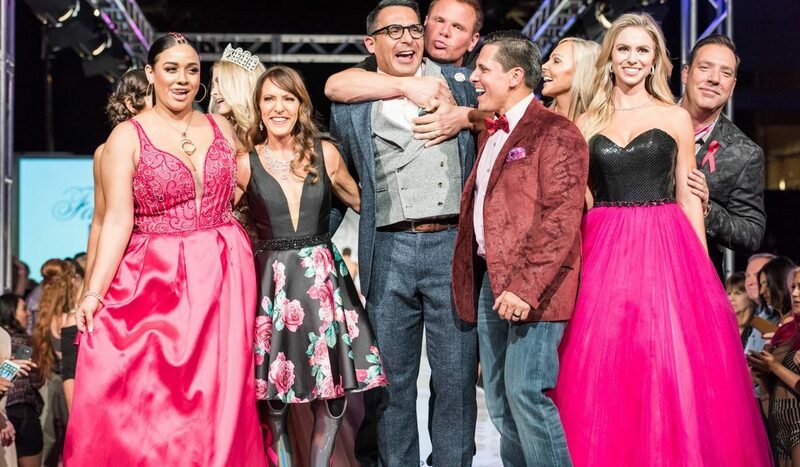 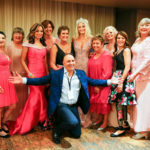 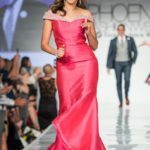 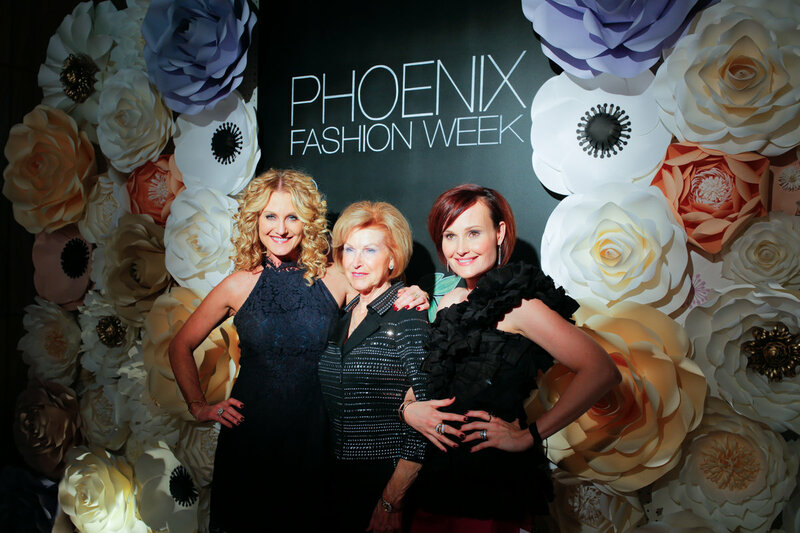 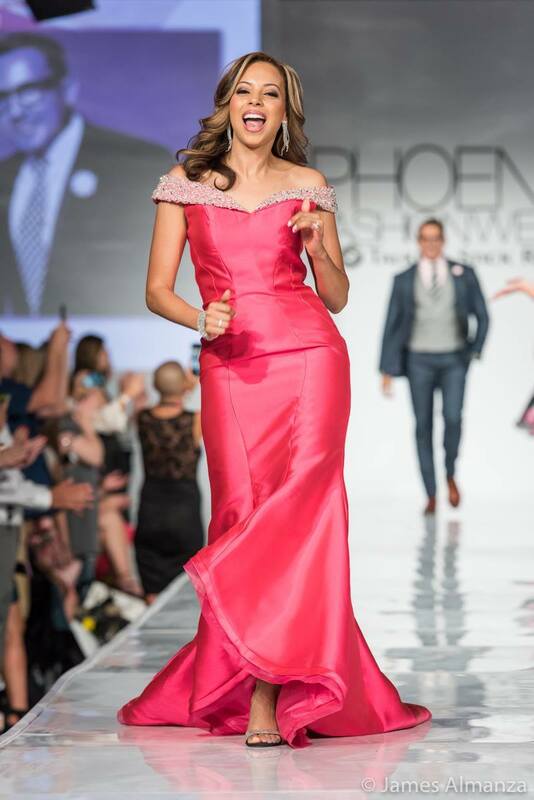 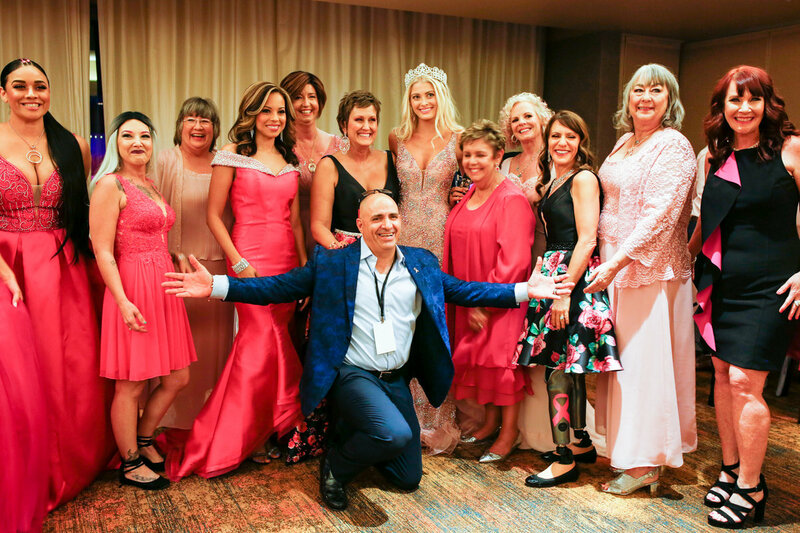 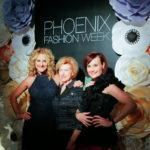 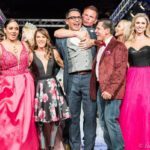 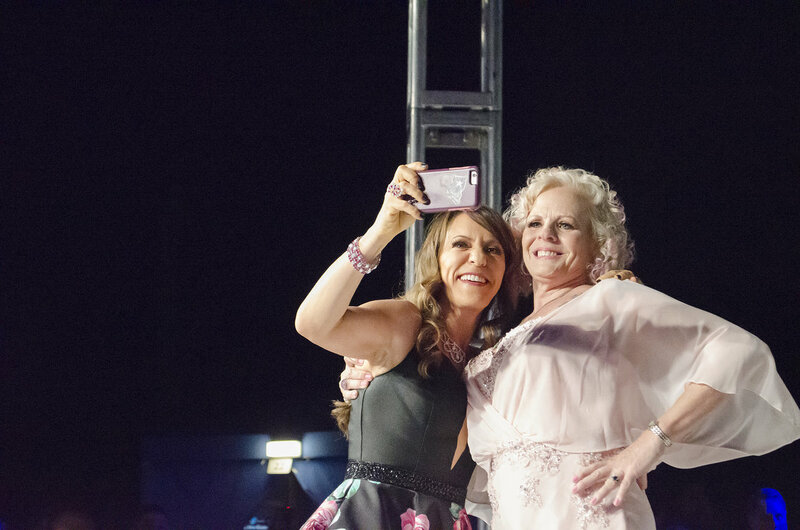 Breast cancer survivors and local celebs took the runway, during October’s Phoenix Fashion Week, to model more than $1 million in Tal Barkel Designs jewelry and fashions by Glam Squad Couture. 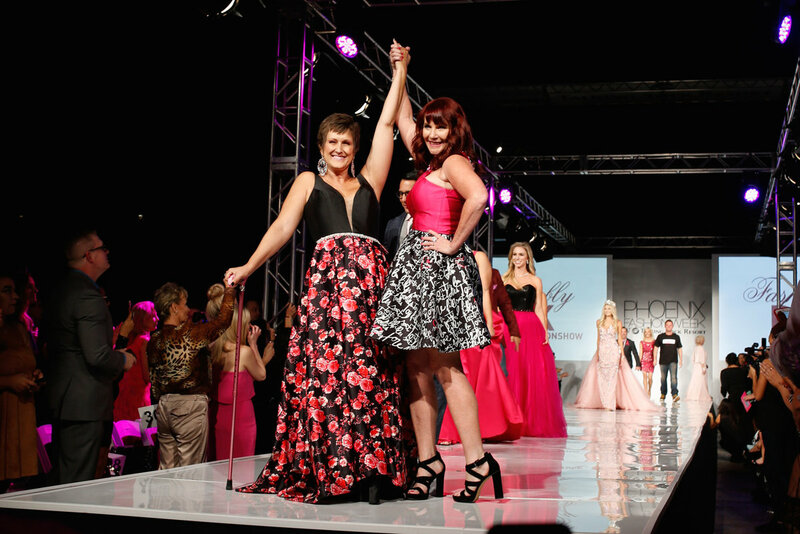 Community and fashion came together to raise more than $15,000 for breast cancer charity Don’t be a Chump! Check for a Lump! 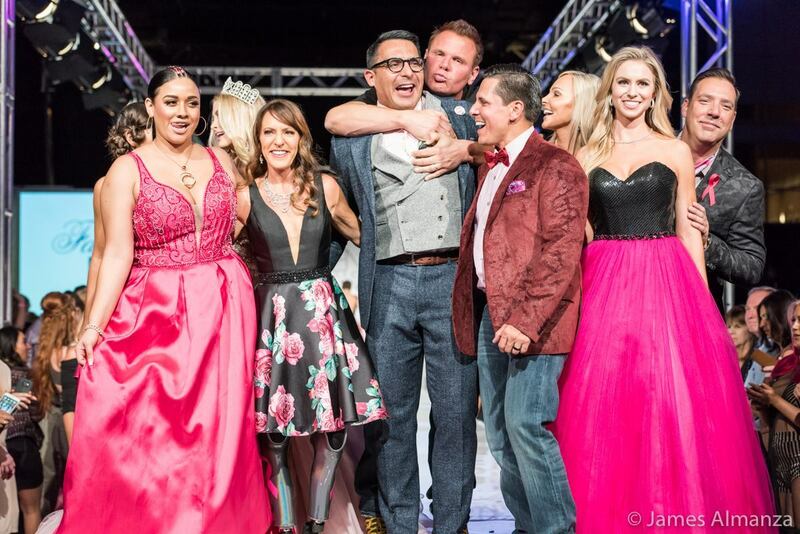 Photography by James Almanza, Almanza Photography.